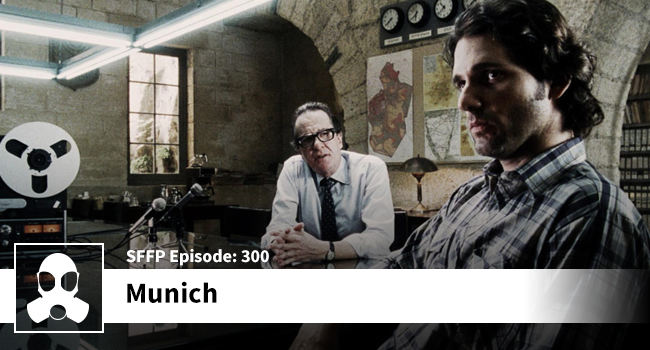 Matthew helps Dean emotionally work through one of the most troubling aspects of this film’s content – hint: it’s not the multiple murders, it is the audacity of a terrorist to paint his face black. Disclaimer: This is a commentary and criticism show that will routinely slander, suggest, and make wild claims – it should be considered comedy entertainment only, and not to be taken seriously. Take responsibility for your own feelings and actions.